"Every time we went to a hospital they told us she had worms and bacteria. 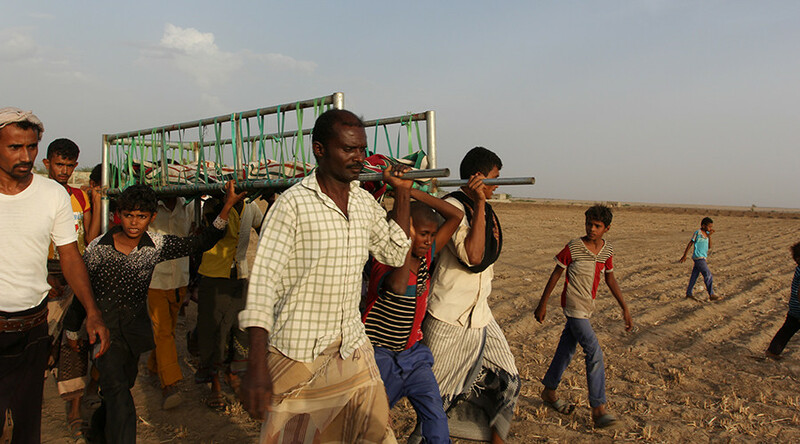 We couldn’t get anywhere and we are poor people and can't go to Sanaa or anywhere else," Jamila's father, Ali Abdu, told AP. Dr. Awsan al-Aariqi, who was part of the team attempting to treat Jamila, said medical personnel did everything they could. “The main cause of malnutrition for this child is that she's been suffering from diarrhea for about two or three years, without any sort of diagnosis...we started treating her according to the protocol for treating malnourished children, but for this child, unfortunately, there was no response to the treatment,” he said. Jamila's story is far from unique, however. In fact, at least one child dies every 10 minutes due to preventable diseases such as diarrhea, malnutrition, and respiratory tract infections, according to the agency. "We have seen many tragedies like Jamila's every day. We know currently almost 7 million Yemenis are facing severe food insecurity, which means they don't know where their next meal will come from," Sherin Varkey, UNICEF's deputy representative to Yemen, told RT. He went on to state that families are making "life and death choices" such as deciding whether to invest in treating a sick child or feeding their healthy children. 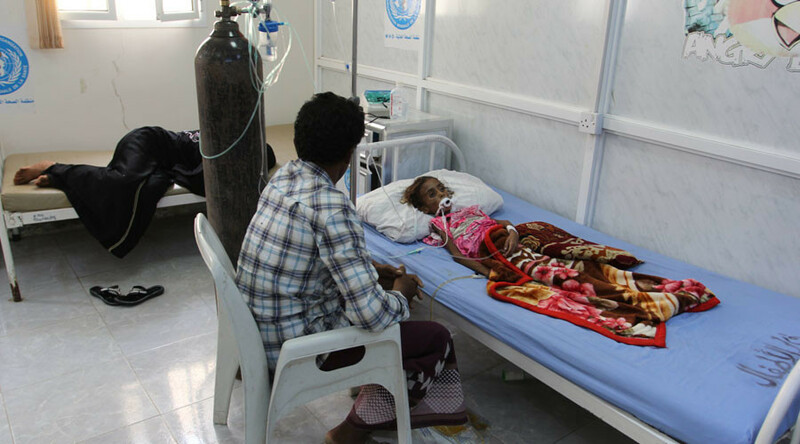 "The situation is getting worse and time is running out for the children in Yemen," Varkey said. 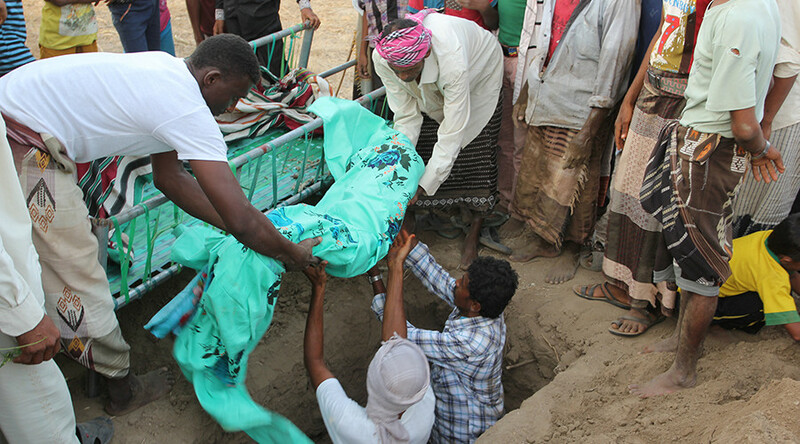 In addition to hunger, malnutrition and disease, innocent Yemenis are falling victim to the ongoing violence in the country, with the Saudi-led coalition being blamed for civilian deaths due to airstrikes. However, the coalition has refuted claims that it has targeted innocent people. More than 10,000 people are estimated to have been killed since the start of Saudi Arabia's intervention in Yemen, according to the UN.